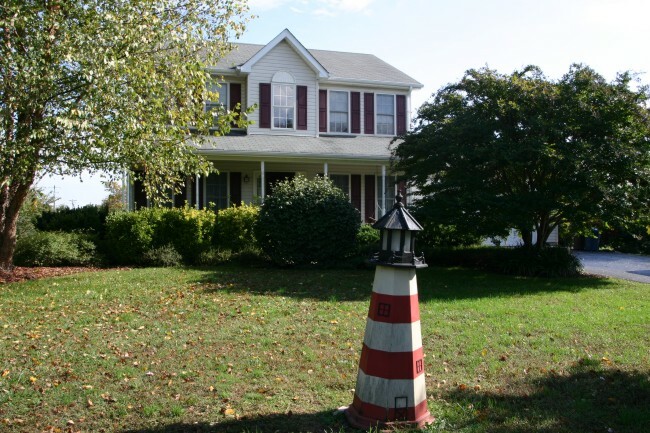 Not far from the Bohemia River and Scotchman’s Creek is the peaceful community of Scotchman’s Glen comprised of 13 homes on large lots that end on a cul-de-sac located in Earleville Maryland. The no through traffic neighborhood surrounded by fields and farms is the ideal location for a young family looking for the perfect place to raise their children. 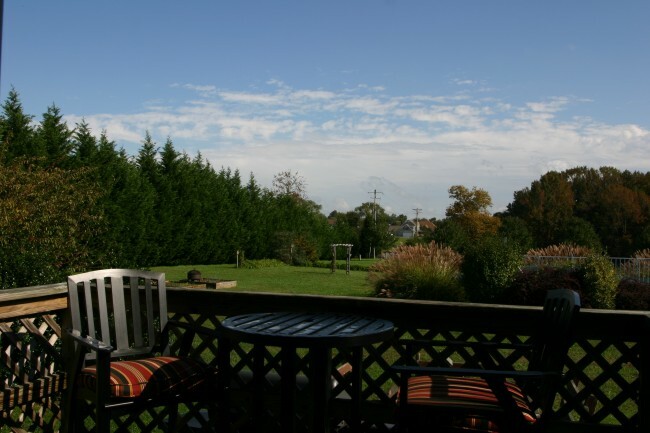 There is a cozy deck off the living room accessed by sliders that gives a commanding view of all that is going on the large back yard. There is an above ground pool for kids and plenty of space for the gardener of the family. You could install a horseshoe pit, a volleyball court whatever sports suit your fancy. For the boater there are several Marinas nearby on the Bohemia River. The home is very well maintained and ready for you to move in. There are three bedrooms, 2 ½ baths. The Master Bedroom has a spacious Master Bath with a jetted soaking tub. The Country Kitchen with bow window and breakfast bar has loads of natural light and is open to the Living Room so everyone can be connected during meal preparation. 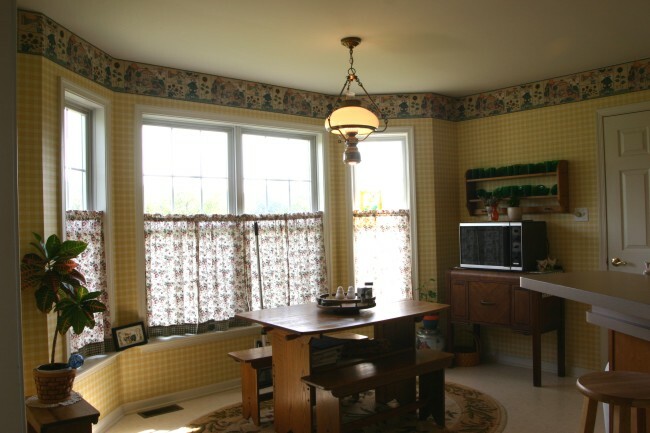 There is also a Formal Dining Room for those special occasions. A full basement can be finished to provide even more living space. A two car garage and shaded front porch complete this fine offering. When you visit 8 Brae Avenue you will not want to leave. Call now for your personal showing of this lovingly cared for home.